Will Arsène Wenger guide his side to the UEFA Champions League before finally riding into the sunset after 22 years in charge of Arsenal? That is the prevailing question ahead of the semifinal clash against Atlético Madrid. Winning the Europa League will be the only opportunity to qualify for the group stage of the UEFA Champions League next season. Currently, sixth in the standings Arsenal qualified for the Champions League 17 times in a row between 2000 and 2017 before finally missing out on the competition at the end of last season. Falling out of the top four in England can be deadly, and Arsenal now appear to miss out on the Champions League once again, which could hurt the club in the long-term. The Europa League was, therefore, seen as the final straw to still reach Europe’s premium competition. After facing relative weak competition with Östersund, Milan and CSKA Moscow Arsenal now face a monumental task against Atlético. The Spaniards, after all, have been a competitor in the Champions League in recent years and observers have been surprised that Los Colchoneros failed to get out of their Champions League group. Second in La Liga Atlético have been in strong form, and Diego Simeone has now targeted the Europa League to make up for the club’s poor performance in the Champions League. 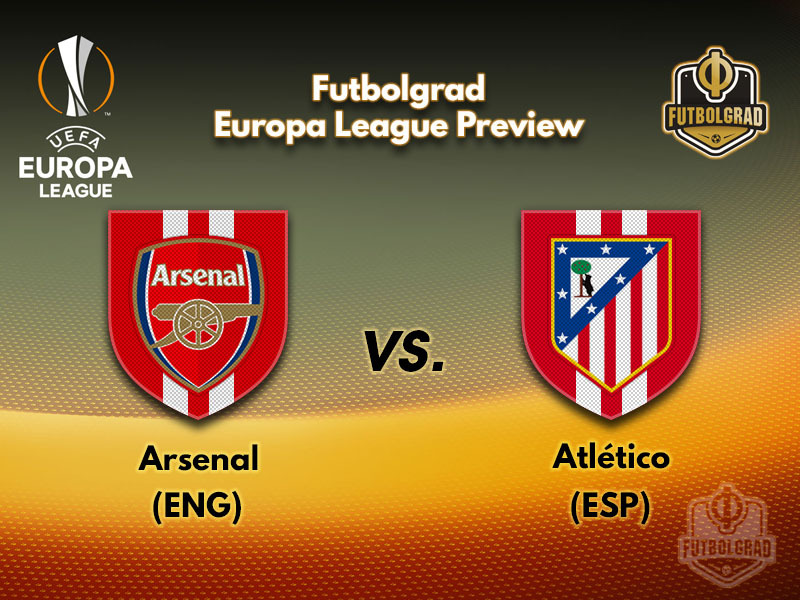 Without a doubt, the Spaniards will be the favourites in the clash against Arsenal. It was somewhat expected that Mesut Özil would leave the Gunners at the end of the season. The German national team player, however, decided to renew his contract and will now be a key player in Arsenal’s rebuild over the coming years. 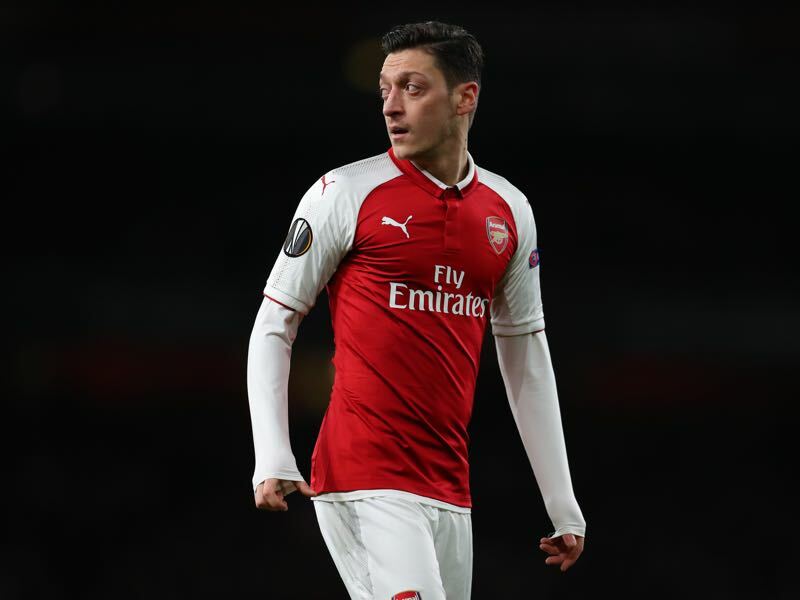 With four goals and nine assists in 26 Premier League games Özil has been in excellent form, and the North London side will be relying heavily on the assist king against Atlético. Will he stay, or will he go? 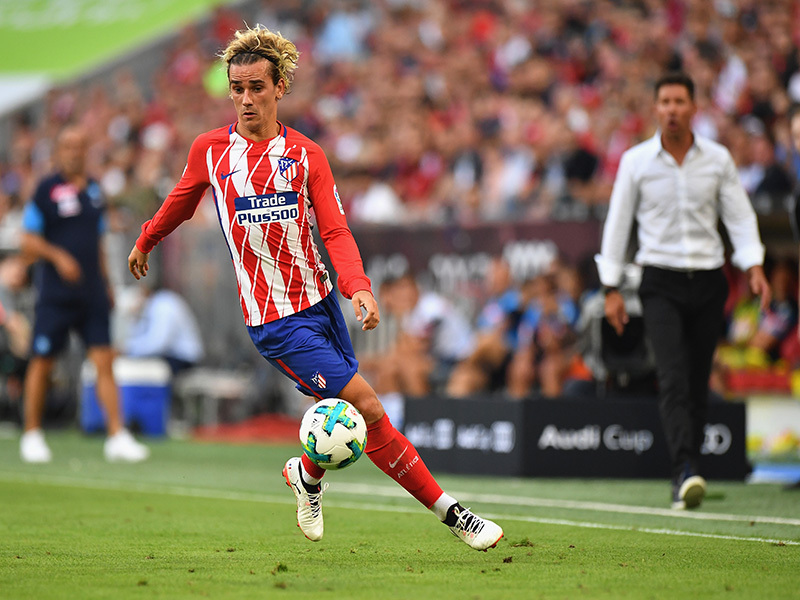 Antoine Griezmann has been at the centre of many transfer rumours with Barcelona, Real Madrid and Manchester United all mentioned as possible destinations. With 19 goals and eight assists in 30 La Liga games, there is no doubt that Griezmann would be a fantastic addition to any club. The forward has also added two goals and three assists in three Europa League games and has now told the press that a decision on his future will be made ahead of the 2018 FIFA World Cup. 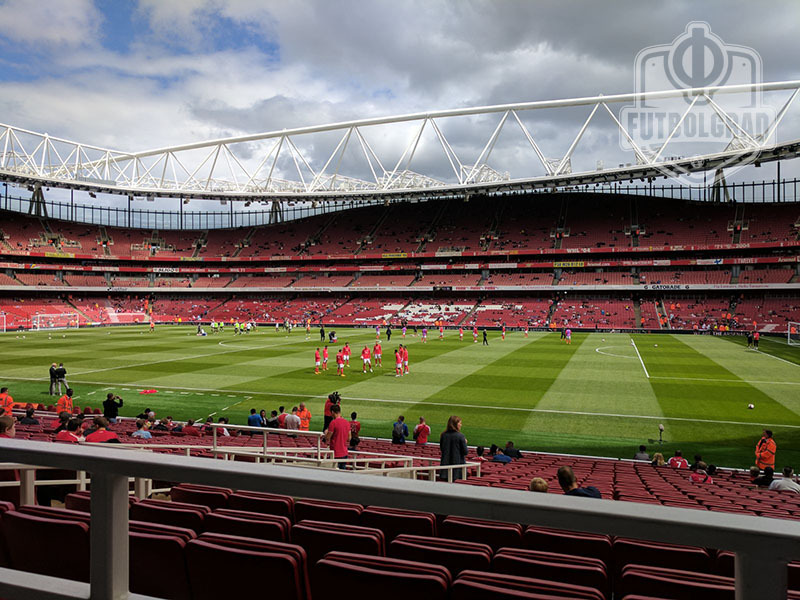 Arsenal and Atlético have never met in UEFA competition, though the Gunners did beat their Spanish opponents 2-1 at home in the 2009 pre-season Emirates Cup. The Gunners have won only ten of their 31 UEFA competition matches against teams from Spain, losing 14. At home, their record in 14 encounters is W8 D3 L3, the most recent a 2-0 defeat against Barcelona in the 2015/16 UEFA Champions League round of 16 first leg. The London club have won five of their nine two-legged UEFA ties with Liga opposition but have lost each of the last three – all to Barcelona in the UEFA Champions League. Atlético’s record in 27 matches against English clubs is W10 D11 L6, and they have been victorious in seven of their nine two-legged knockout contests, including each of the last three; only Derby County (1974/75 UEFA Cup) and Bolton Wanderers (2007/08 UEFA Cup) have eliminated them. On English soil, however, they have won twice in 12 visits, losing four times.